As a leading supplier of Amtico products, we have flooring to fit every interior, from the soft hues of wood and the cool minimalism of stone, to the contemporary chic of Amtico’s abstract designs.Using a unique method of manufacturing to produce both aesthetic and practical flooring solutions, the name Amtico is synonymous with quality vinyl flooring.For an authentic natural finish. 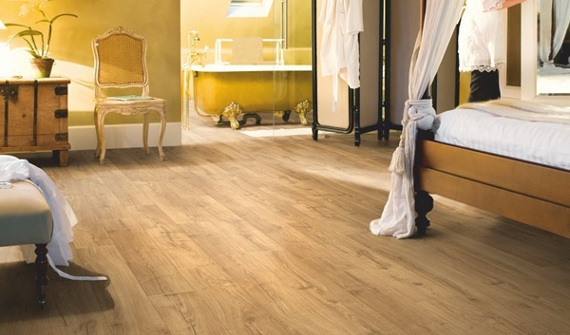 Amtico offers all the subtle shades, grains and textures of every conceivable wood and stone. From Sugar Maple to Corinthian Marble, each perfectly replicate the beauty of their natural counterparts.For a more bold statement, Amtico have invested the imaginations of their top designers to produce cutting-edge abstract designs. An exciting new range of Luxury Vinyl Tiles. See the full range of Quick Step Livyn at our sister site Floorbay. Fantastic quality at very affordable prices. See the full range of Luvanto at our sister site Floorbay. Superb flooring at prices you won't believe. See the full range of TLC at our sister site Floorbay. Carpets are now more popular then ever. They offer unrivalled luxury and the endless colour and texture options available today provide great versatility and design potential. A carpet brings many benefits. Its soft cushioning properties absorb sound, eliminating impact noise. It also adds insulation and retains warmth. But ultimately a carpet will give any room that cosy factor – There is nothing like getting out of bed and feeling soft, luxurious carpet underneath your feet. Carpeting your house will turn it into your home. Carpet Creations stock a comprehensive range of carpets made from wool and other fibres, along with a vast range of colours and patterns too. Our highly skilled carpet fitters can fit your carpet to perfection. Does your home deserve the luxury of a quality carpet? At Carpet Creations we understand that the vast array of styles and fibres on the market can be confusing. We have carefully edited our collections from all the leading manufactures to help make your buying decision as simple as possible. Pop into our store and we will be more than happy to talk you through all the options and help you select your perfect carpet. Laminate technology has vastly improved since it was first introduced to the flooring market. Today laminates come in many styles, shapes and colours. They realistically replicate more expensive flooring options such as wood planks, stone, slate and ceramic tiles – even with grout lines! Laminates offer a great cost value alternative with the benefit of being low maintenance. The natural looking designs are combined with a tough, durable finish and can be used in almost any area of the home. The appeal of wood owes much to its origins as a living source. Its unique patterns of growth, evident in knots and grains, give wood its unique character. A wood floor is an investment. With the right care it can last a lifetime, acquiring greater depth and beauty as it matures. Carpet Creations stock a comprehensive range of wood species, stains and finishes in both solid and engineered wood flooring which our team of highly skilled fitters can fit to perfection. 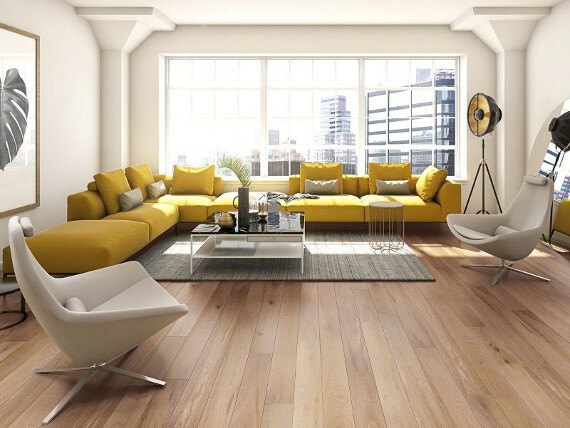 Does your home deserve a real wood floor? Having moved into a new house we had a number of ideas, but it wasn't until we saw the range of carpets and wood floors that our design ideas came to life, the help of Carpet Creations was invaluable. 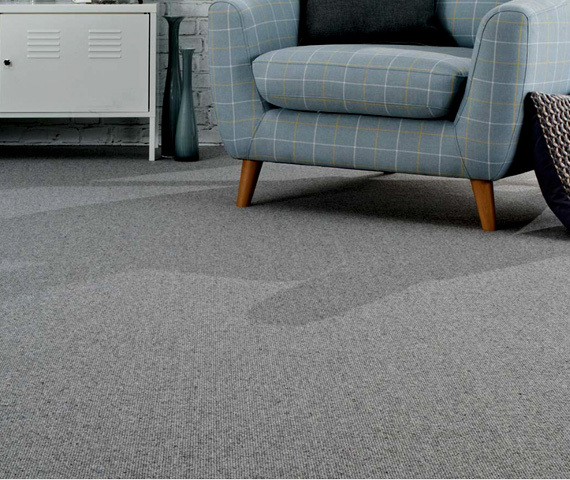 We were going to go for carpets throughtout, but thanks to the fantastic support from Carpet Creations we have a mix of carpets, vinyl, and laminates that perfectly suits our home. It's a nightmare trying to redecorate and renovate a house, so thank you all for all of your help and advice - you made it easy. 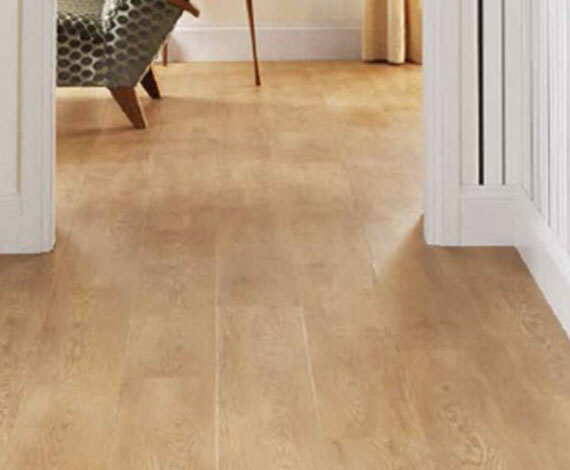 We stock and supply a vast range of flooring, including carpets, laminates, luxury vinyl, solid wood, and lots more flooring and home furnishings. Our speciality that sets us apart from everyone else, is that we're real people with years and years of experience, and we will sit with you over a cup of tea or coffee, listen to what you want to achieve, and then suggest the ways that we think you can do that at the best price possible. We'll happily spend all day helping you if it makes your dreams come true, because getting this right will help you to create a home that you'll never want to leave. to see a vast range of carpets, laminate floors, solid wood flooring, luxury vinyl tiles such as Amtico, Livyn, Luvanto, Polyflor, and lots more flooring and furnishings. We're open every day except Sunday!